THIS WEEK I’ll be covering the Midweek Liberty Net session for my article, which happens every Wednesday evening with Marty, N2IRJ as the regular Net Control Station. WITH TRUMP NOW pandering to racial and sexual minorities, it looks like his Jewish handlers have somehow found a way to handle him. Now, whoever wins the presidential election, we will continue to have more of the same oligarchic policies and control. Under such circumstances, free communication between patriots becomes even more important. 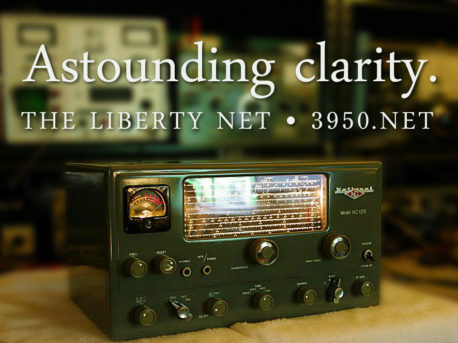 SOME READERS have asked for more details about N2IRJ’s transmitting antenna system — which provides a very effective signal from Marty’s QTH in Jackson, New Jersey. As I mentioned before, it is a Pyramid antenna designed by me, and consists of two inverted V antennas at right angles to each other fed from the same feedline, up about 45 to 50 feet at the apex and over 20 feet on each end. 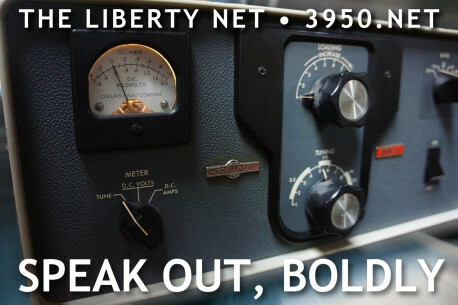 With one of the inverted V elements resonant at around 3600 kHz and the other resonant at about 3900 kHz, the antenna is not only efficient but covers the entire 75 meter and 80 meter band without requiring an antenna tuner. Even Marty’s SWR-sensitive solid state finals have no problem working into the under 2-to-1 load. This makes it easy to instantly answer a call or join a QSO as soon as you hear it. 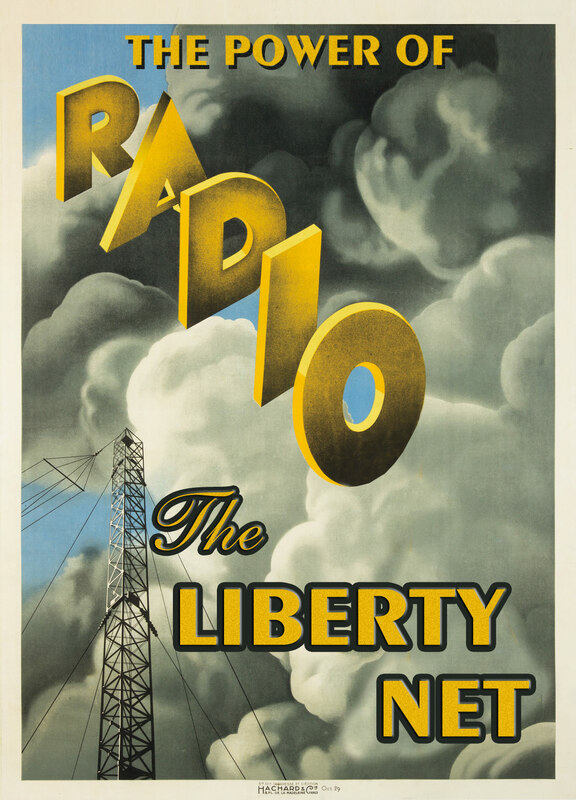 THE GROUND is frozen, but the radio room is warm with running communications gear — and the airwaves are warm with Liberty Net camaraderie. FOR MORE than a week, the ionospheric conditions on 75 meters have been very unstable, with short- and medium-distance skip varying wildly — between better than normal to extremely poor. But, thanks to the wide geographic dispersal of net participants and their use of higher power and large, efficient antennas, communications were still quite effective. 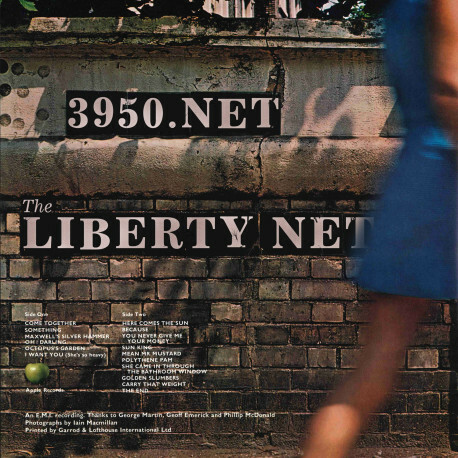 THE LIBERTY NET book list — titles recommended by various net participants — has recently been updated and can be accessed by simply clicking on the “Book List” graphic in the right sidebar of this https://3950.net Web site, or the “Books” tab at the top of the page. Thanks to Nyssa, K4HZY, for inspiring and writing a large part of this excellent addition our site. 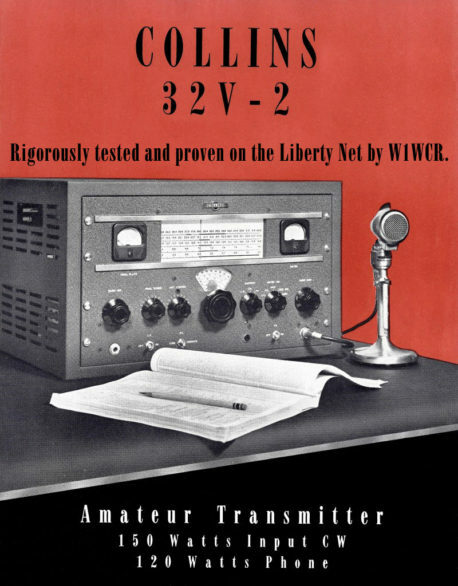 AT THE BEGINNING of my involvement in amateur radio (I was first licensed in 1972), I was an advocate of AM over SSB. I didn’t even operate SSB regularly until the late 1980s. My main reason for this was the vastly inferior audio quality then prevalent on SSB. 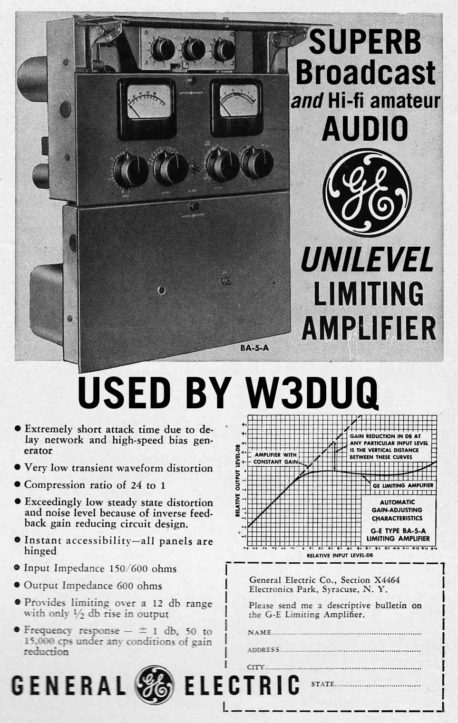 (There were rare exceptions, like old Central Electronics phasing exciters used by operators who paid exceptional care to frequency accuracy.) Of course, unmodified commercial AM gear was only a tiny bit better, but that’s a story for another time. There were several problems with SSB in those days: 1) frequency instability; 2) the lack of frequency accuracy (leading to “tuning by ear” by people with tin ears); 3) poor frequency response due to excessively narrow filters; 4) SSB filter ripple; and 5) distortion. Add all these things together, and amateur SSB audio usually sounded very mechanical, robotic, and horribly unnatural. 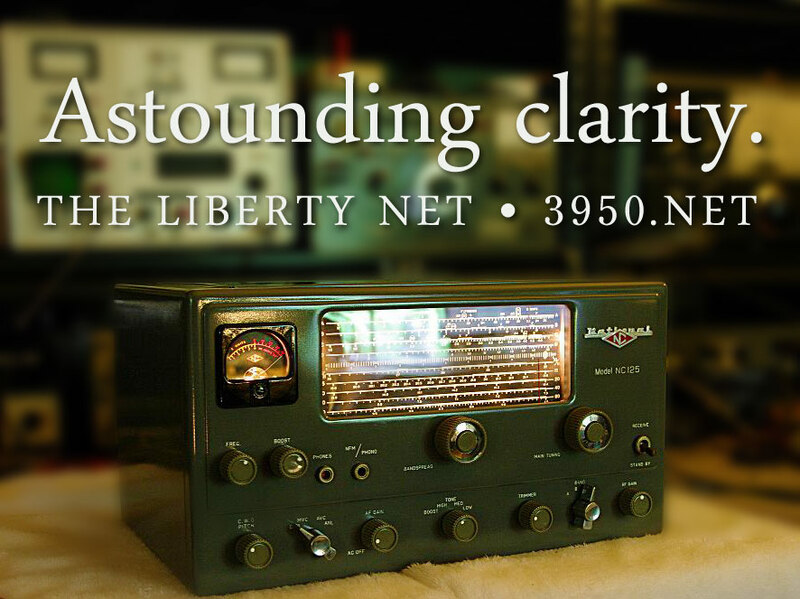 Give me home-built, or broadcast, or modified high-fidelity AM any day! I still love AM, but today there is great improvement in SSB: the PLL and TCXO and OCXO have made frequency accuracy and stability within ten Hertz or less routine, which by itself makes a huge improvement in how SSB sounds. 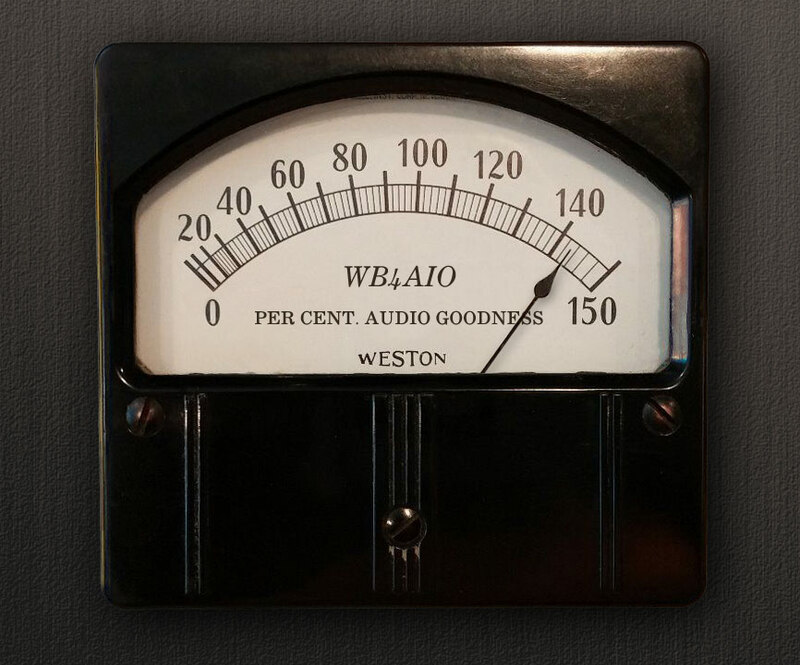 Add to that the fact that AM and eSSB experimenters have encouraged manufacturers to widen frequency response and lower distortion figures, and the SSB of 2015 has the potential to sound very good indeed — especially if you use a software defined radio. 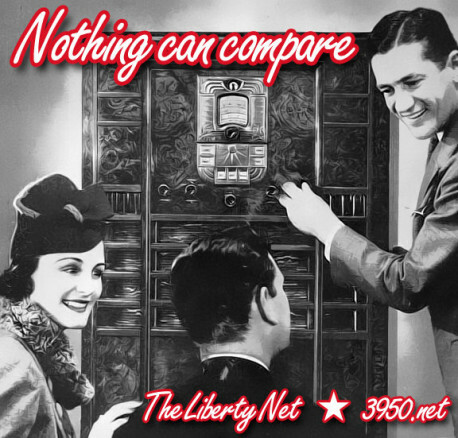 Lower distortion and wider frequency response actually lead to better communication, because the subtleties and nuances of personality and meaning come through better than they ever could with the old, low-fidelity, so-called “communications quality” audio of the past. WHEN PEOPLE ARE isolated, all they know and see and hear comes to them through the major media. And the sad fact is that these media are almost entirely under the control of a wealthy and ethnically distinct minority with an agenda of its own. So certain aspects of reality are suppressed, twisted, or exaggerated. But when you get people talking and sharing, with no media gatekeepers involved, more often than not the truth will out. 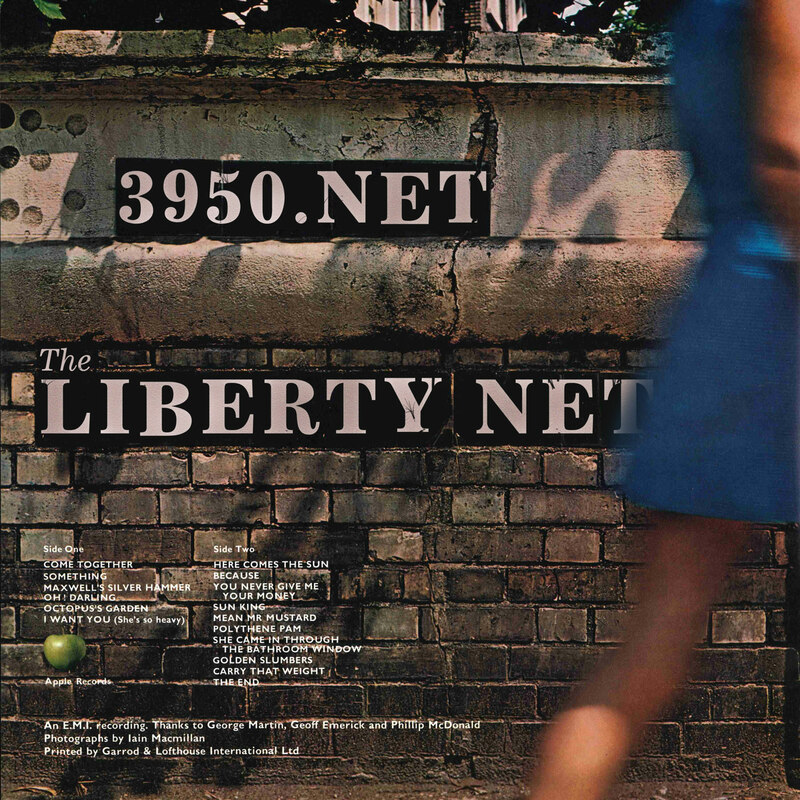 That’s one of the things that makes the Liberty Net so valuable.